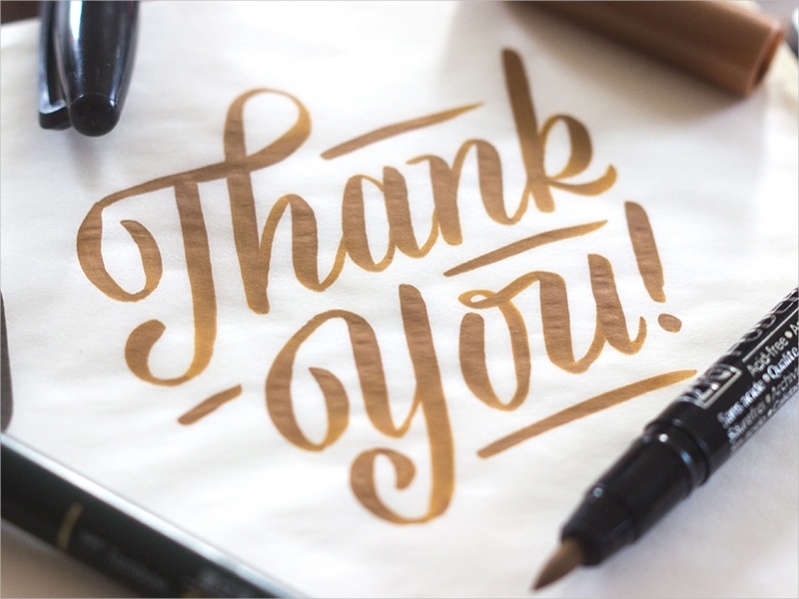 If you’re active in the social media then you are well-acquainted to the widely used thank you images on various occasions. These images present a perfect mix of fonts, colors, and stock images. Different types of templates are available on the website, in a downloadable format to provide you with a vast collection of personalized wishes. 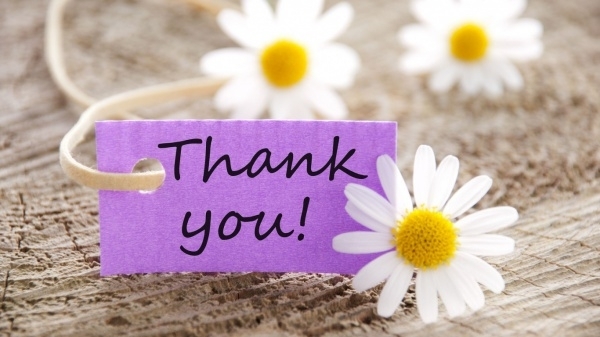 The ‘Thank You’ quotes and wishes can be customized as per the attitude of the person to whom you send it. 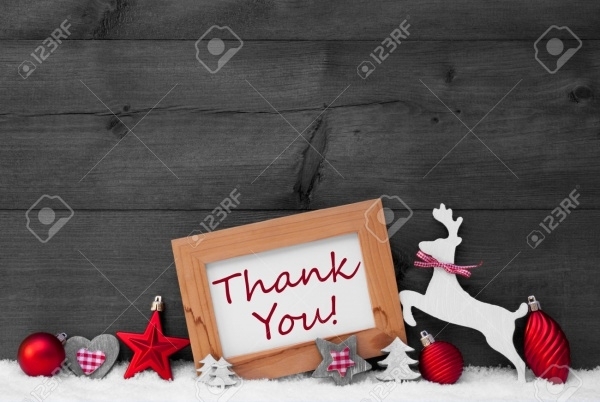 Here are fifteen ‘Thank You’ images and you can use any of these. 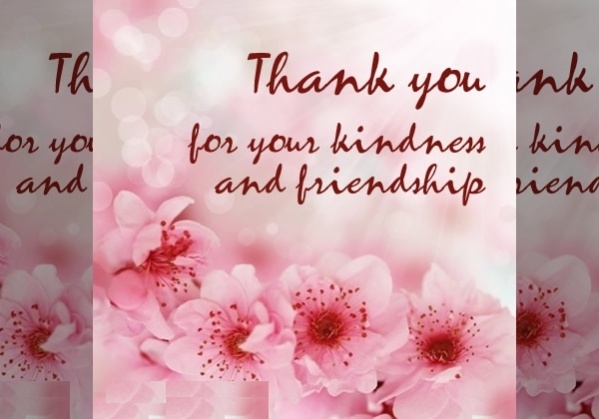 This is one of the best thank you images for friends. The message is written in brown. The elegant cursive handwriting attracts the eyes and the image of a vintage pen delivers a sensation of warmth. You may also see Royalty Free Images. On social media websites like WhatsApp, birthday wishes are often exchanged among friends. When you receive a birthday wish, you can send this template along with the image of roses in the background. You may also see Christmas Images. Flower make the wishes even more pleasing. This particular template has white flowers along with the message. The blue background and black font make it even more attractive. You may also see Happy New Year Images. 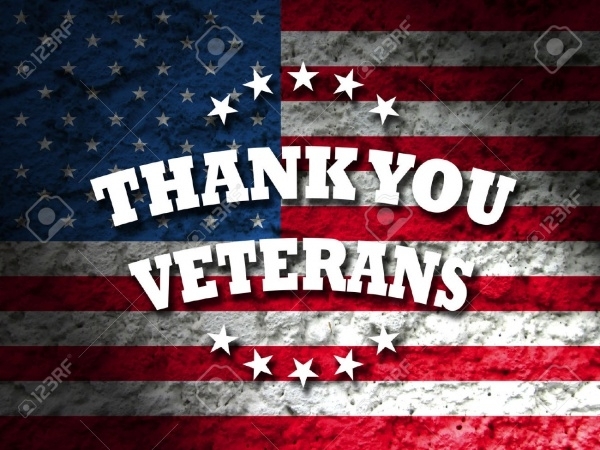 In case you need a patriotic thanking image, you can simply download this template. The flag of a country is placed in the background. This can be used on special occasions like Independence Day. If you are fond of flowers, this is the right template for you. The fonts are presented in floral patterns. The deep blue and pink combination look pleasing. 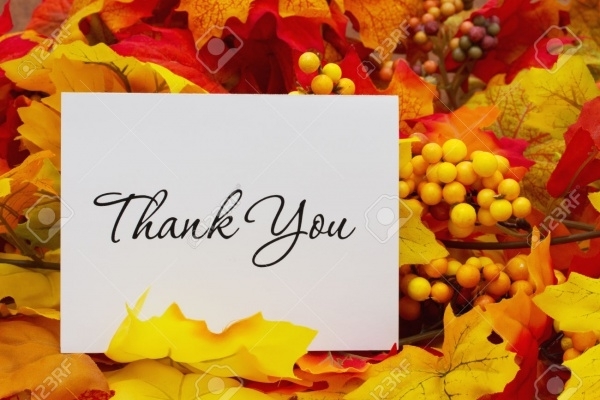 In this image, a simple thank you note is placed over leaves. The yellow leaves and twigs in the background look attractive. The note is handwritten, in flawless cursive. 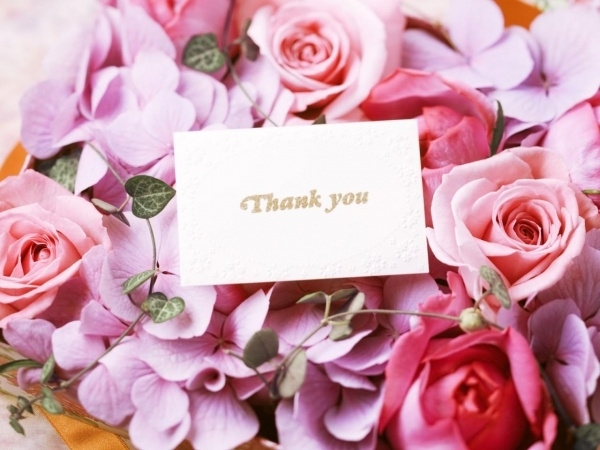 Since flowers are attractive, you can be quite innovative with floral thank-you themes. Here, a message is written on a blue background. Thin white lines are used to draw the lines of the image. 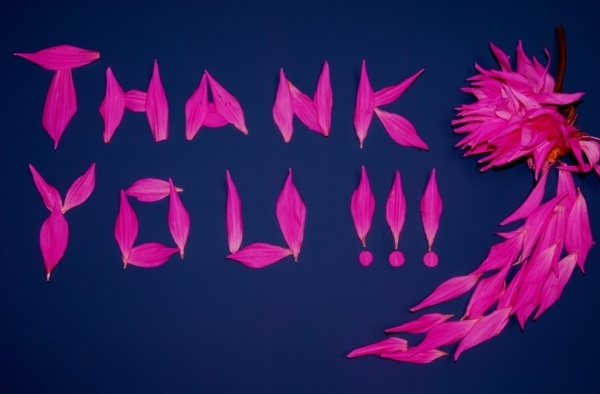 This is an abstract image of ‘thank you’ card. The background is pink in color, and the clouds are floating along with balloons and the text. It is a cute way to wish your friend. 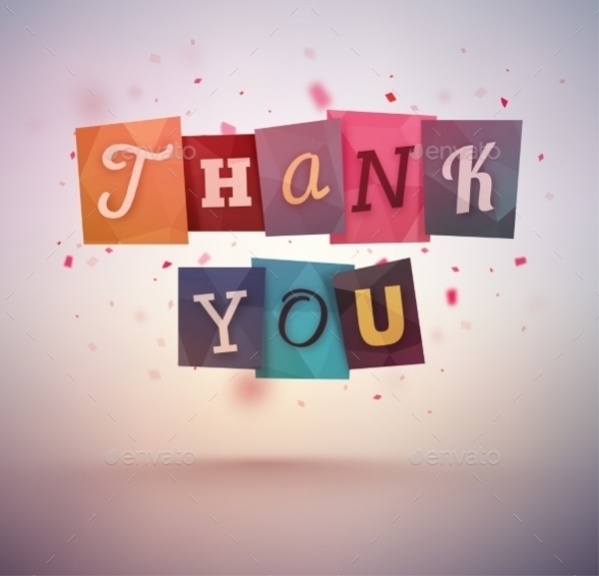 These thank you images and quotes are presented in the form of jumbled letters. You can send these to funny people who are close to your heart. Since Christmas brings something special to the lives of people, you can wish them for the gifts in a distinct way. This image has stars, toys and other elements that can be associated with the festival. Floral designs are used in this template. 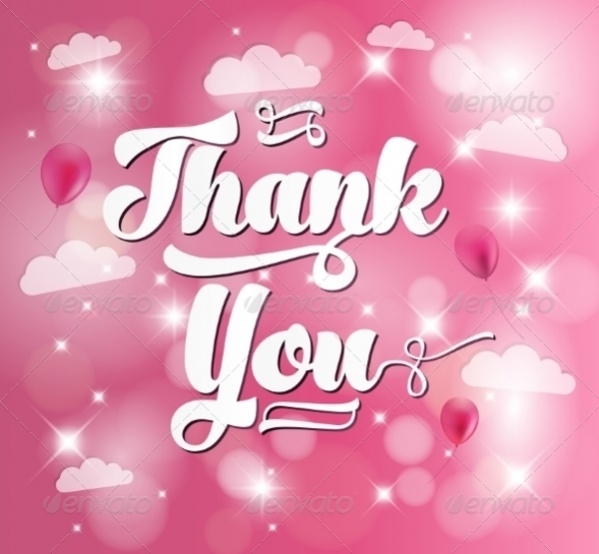 With pink flowers in the background, a darker font has been used to write the message. Different shades of pink have been incorporated in the template. 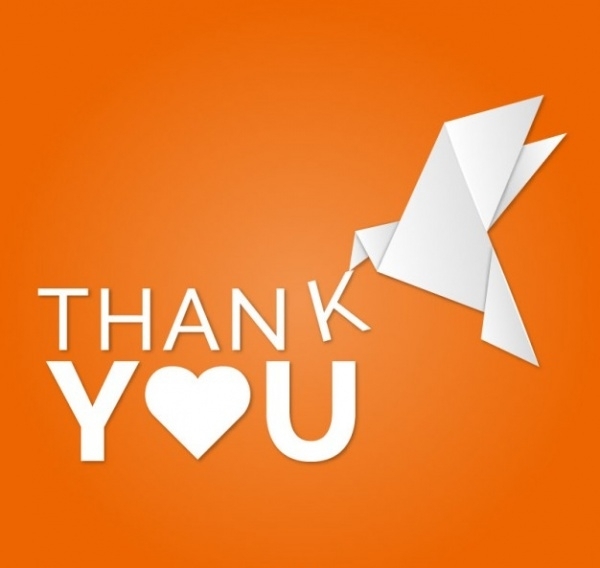 In this image, paper art has been used to quote the message of thanks. It is a beautiful image and has an orange background color that makes it even more vibrant. If you want good graphic in the messages, you can use this template. The beautiful shores along with waves and thank you message have been incorporated into the template. 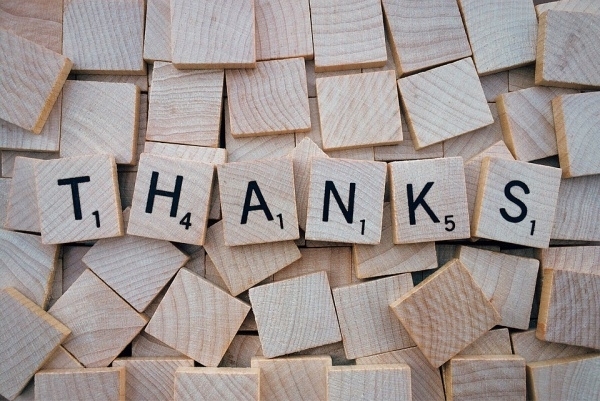 This image shows a thank you message written on a greetings card. It is placed on an outdoor table, in a half-folded pattern. The vibrant colors of the roses look attractive. This image of the message is clear and fine. The right color combination and use of font make it even more attractive. You are free to download the image from the website as per your requirements. 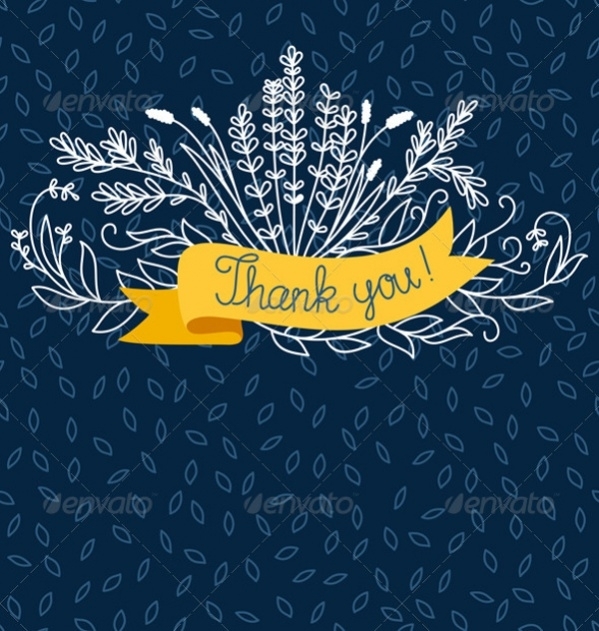 How to use these “Thank You Images”? The templates can be downloaded for use from the website. You can edit them before you start downloading the images so that the message carries more emotions. When you find the necessity of wishing a person, do not type the alphabets using the keyboard. Be innovative with your approach and send them these beautiful templates. Keep the attitude of the person in mind when you choose the color variation and elements in the cards. This will deliver the true essence of the message. 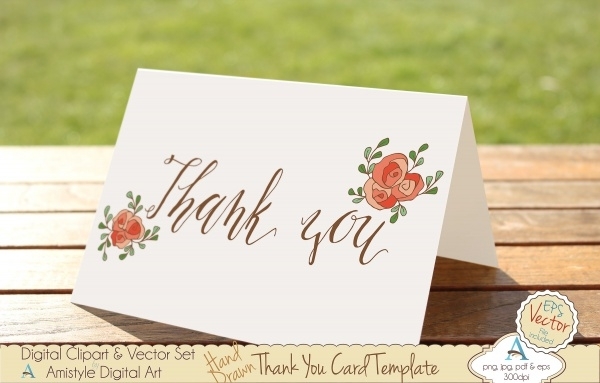 Thank You greetings are best felt when they are personalized for the person you wish. These templates can be tailored as per the requirements of the sender, who can assess the taste of the other person. Browse through the website to find numerous templates and download them for personalized themes. You may also see Free Birthday Images.